The next cheapest flight on any airline is $560, so it's a true 64% savings. Update: September 4-11 also looks to be available for anyone that wants to go over Labour Day. 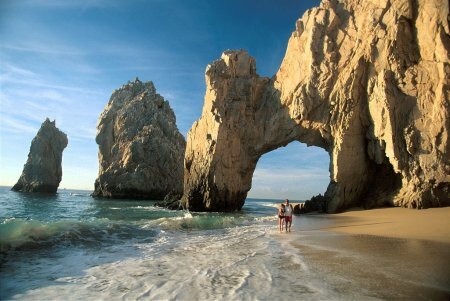 vancouver, yvr, mexico, sjd, flight deals, los cabos and air canada vacations. 3 Responses to "Vancouver to Los Cabos, Mexico - $203 roundtrip after taxes"
Where should I go to find a all inclusive hotel for the Los Cabos Area? Give TripAdvisor, Bookit.com and Expedia a shot to see what comes up. Personally I'd probably just book a nice, cheap hotel in a good area and eat at restaurants. Or rent a condo. Endless vacation rentals has a lot of choice starting at $50 a night in Los Cabos.